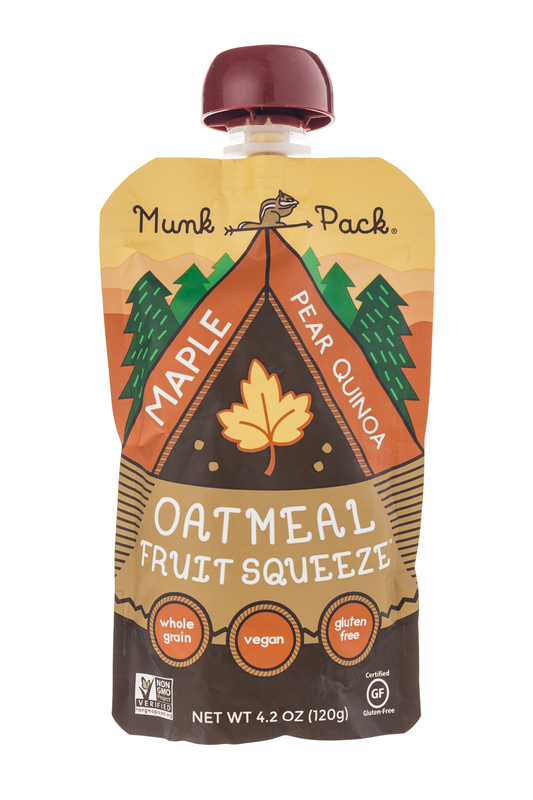 Michelle & Toby got started in their kitchen, with daily adventures in making oatmeals and smoothies, and mixing oatmeals in their smoothies. 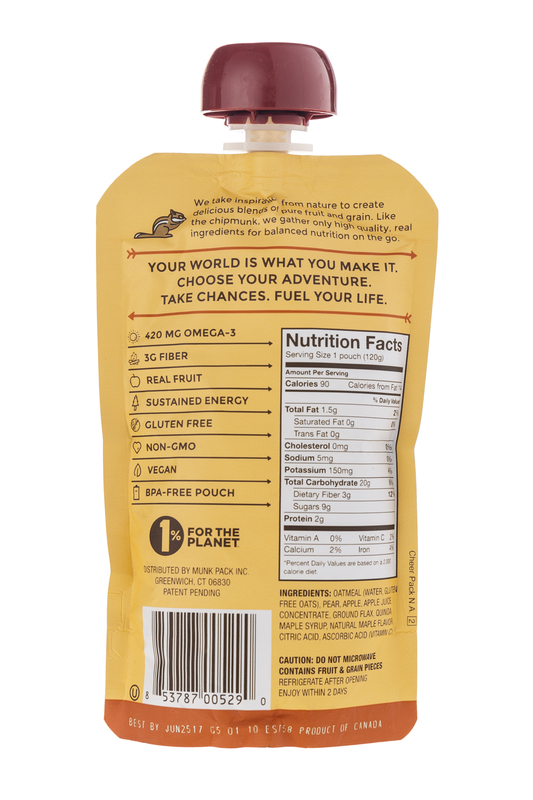 With picky taste buds and unwavering standards of health and quality, their creations always contain trend-setting super foods - all personally sourced for best quality and taste. 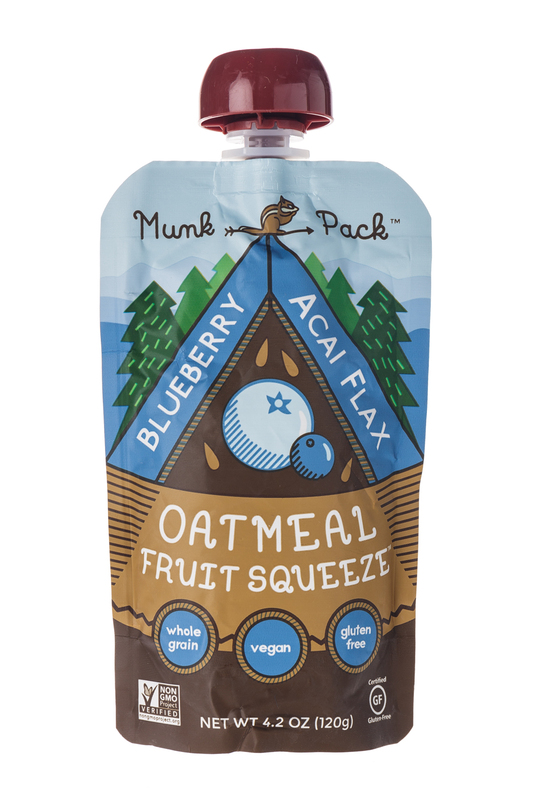 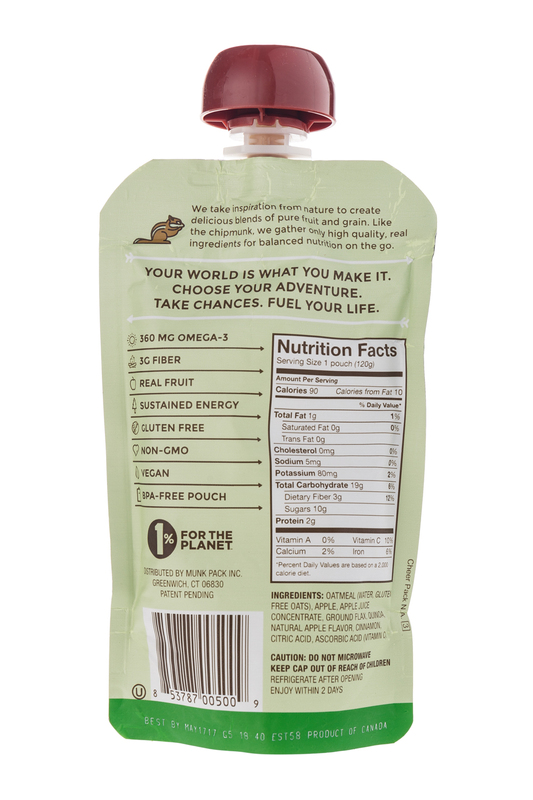 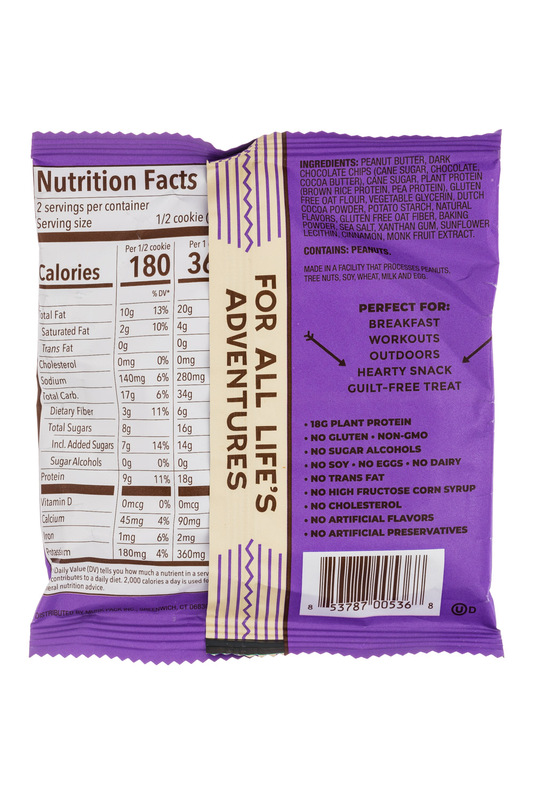 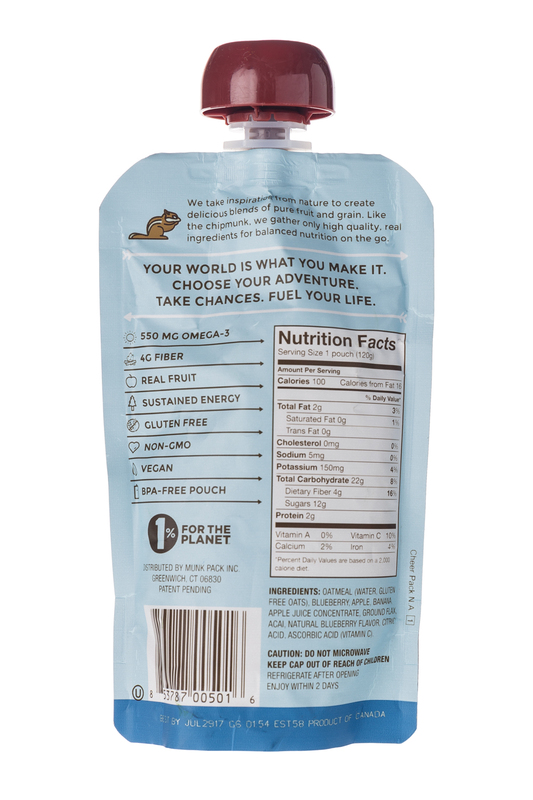 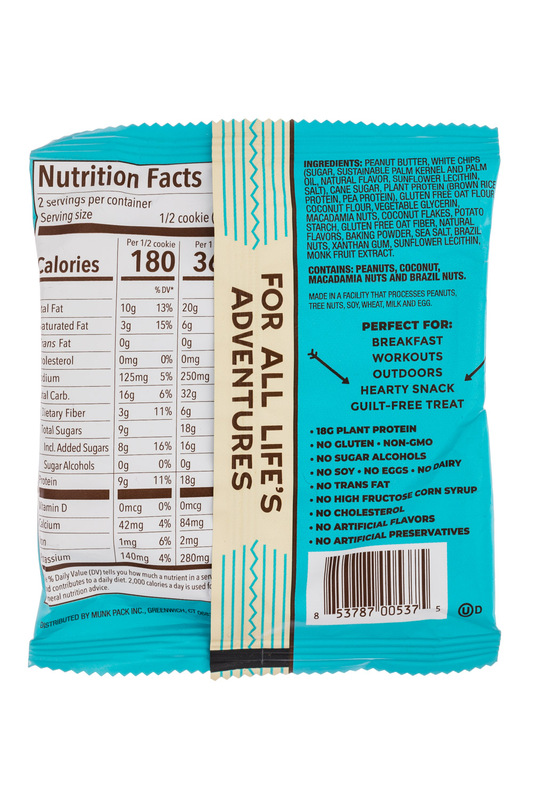 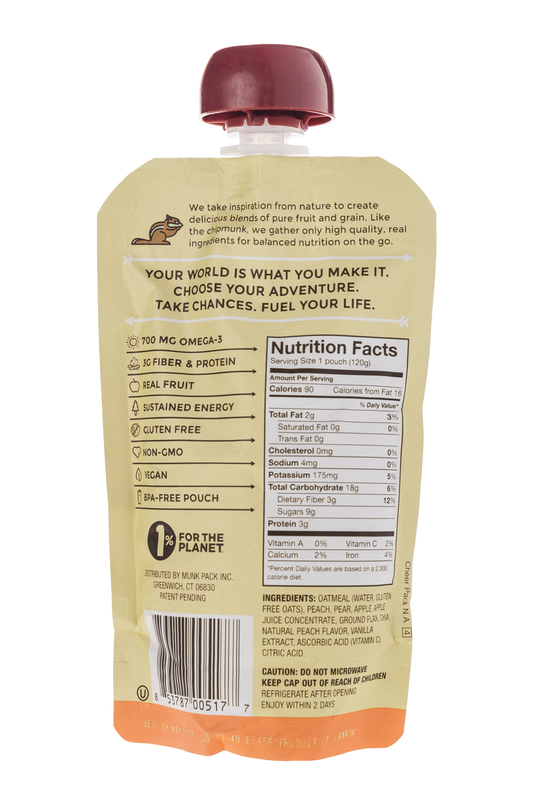 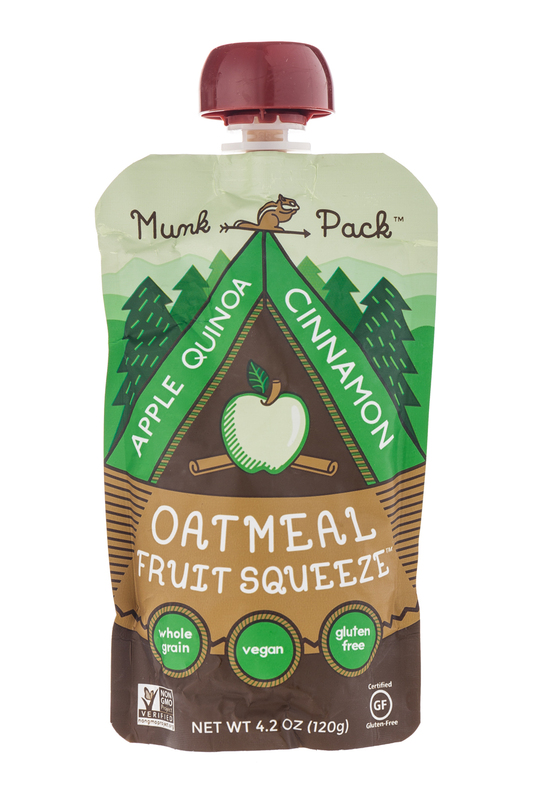 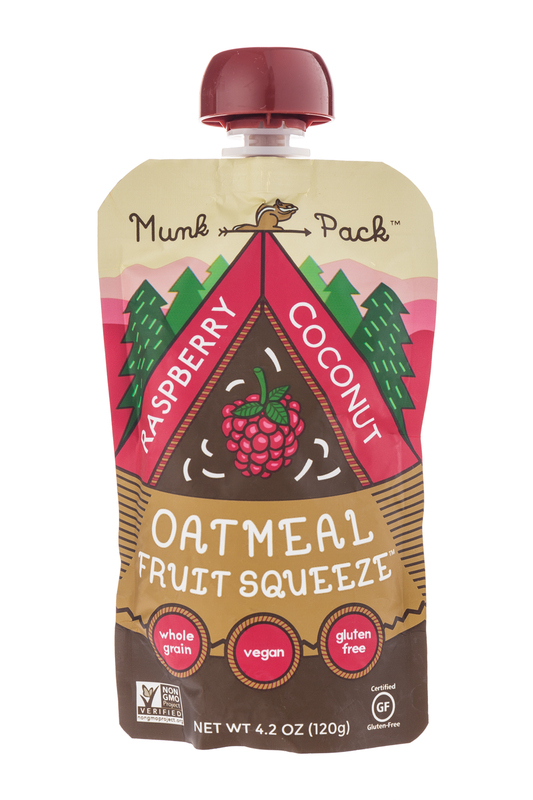 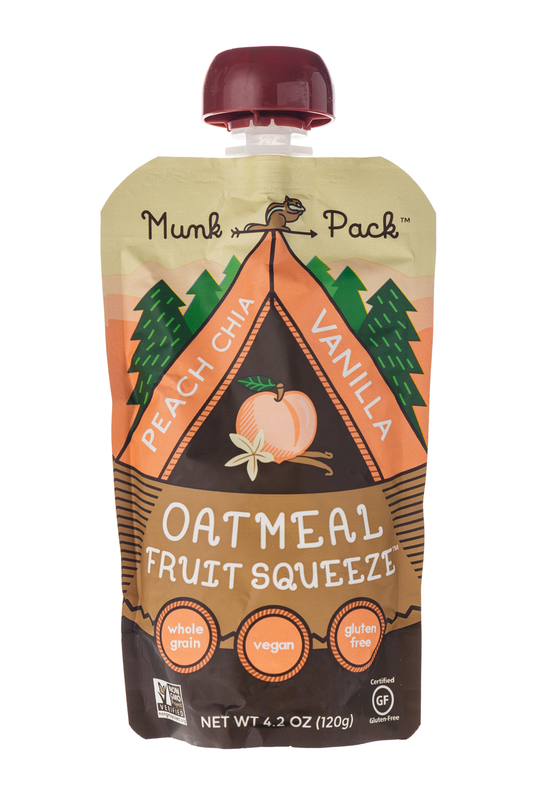 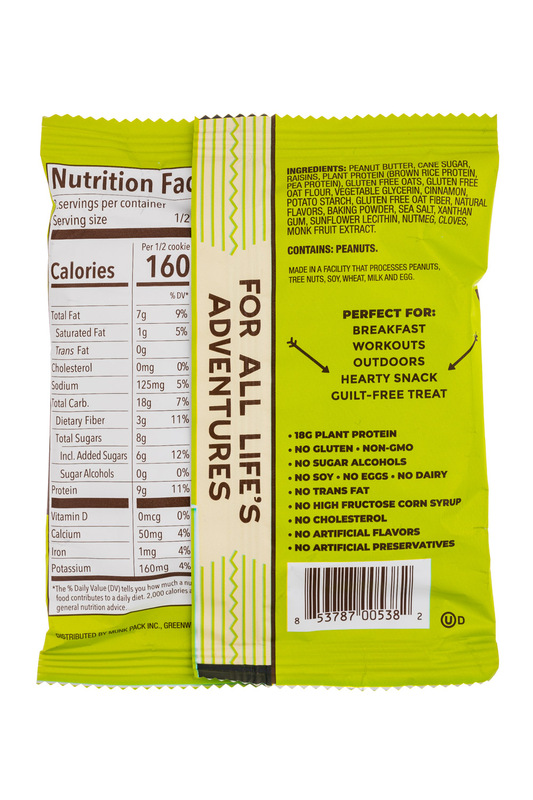 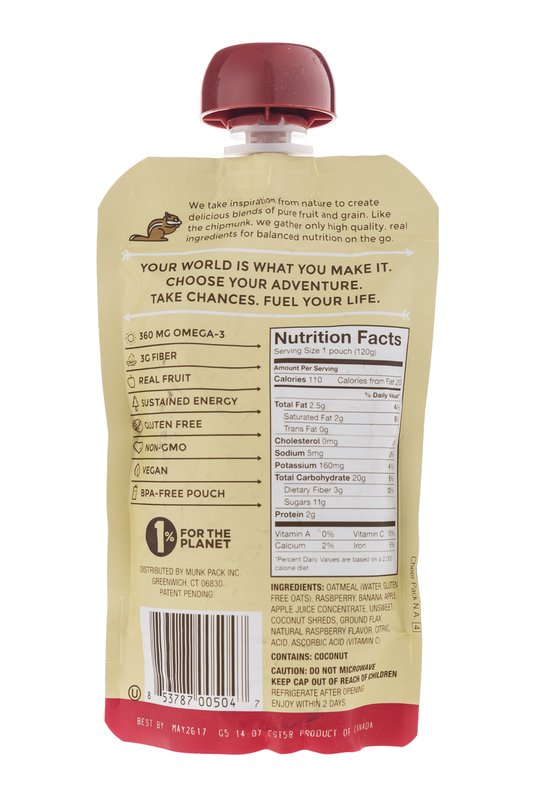 Munk Pack is a delicious and nutritious choice for adults and kids alike. 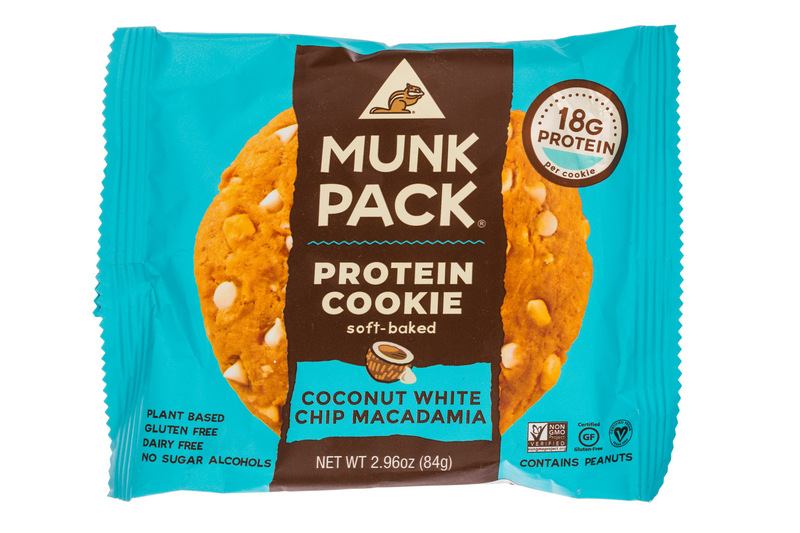 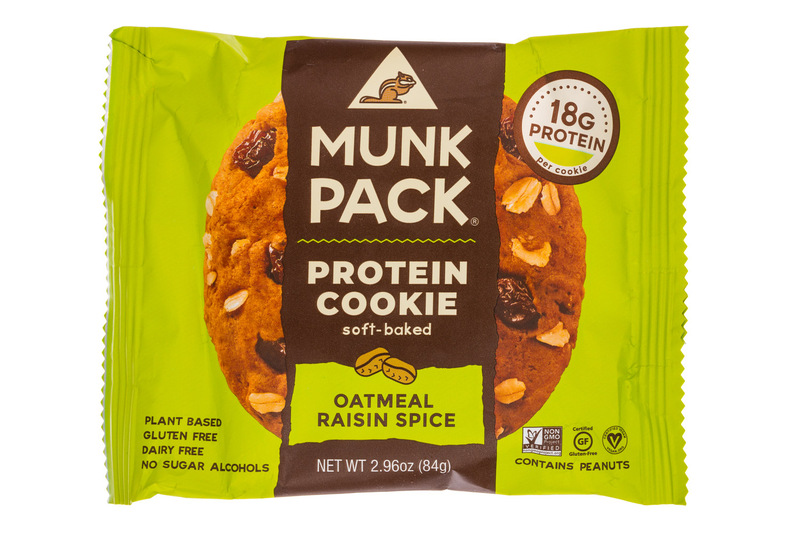 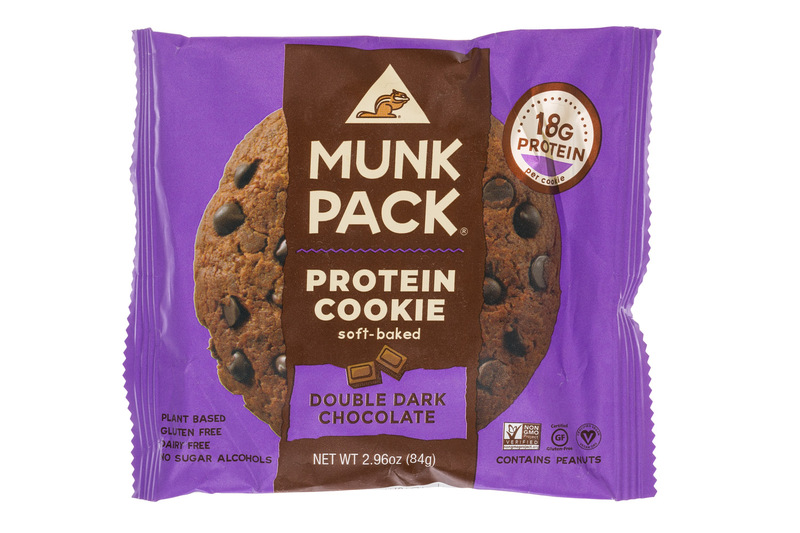 Munk Pack, maker of nutritious, ready-to-eat snacks for an on-the-go lifestyle, is proud to announce the debut of rebranded packaging for their Protein Cookie line.